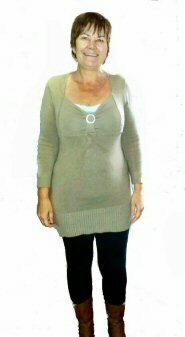 From “Jackie” who had a Mini Gastric Bypass at our Hospital France. 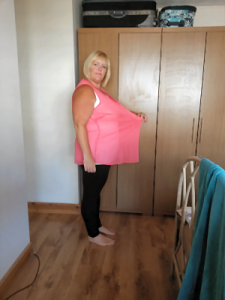 Dear Tullia I just had to send you these photo’s to you to show how pleased I am with the results of my mini gastric bypass surgery after only 3 Months ! 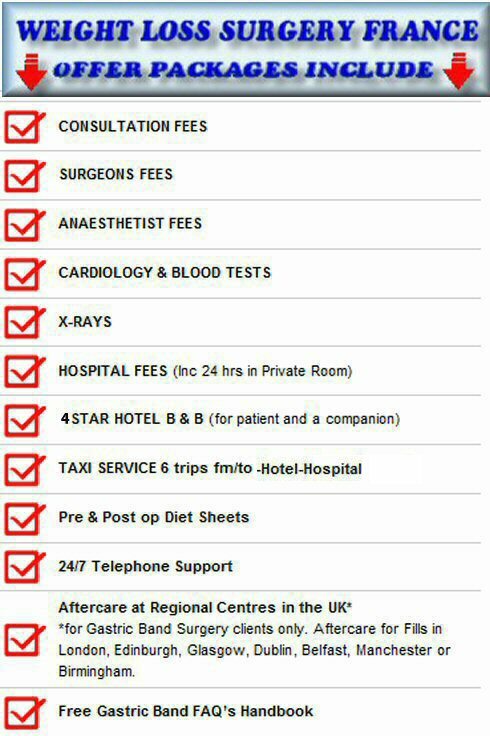 Seeing the results after the excellent service and support you gave me has changed my life. From my initial enquiry to all of the follow up questions and answers you gave you have been outstanding ! 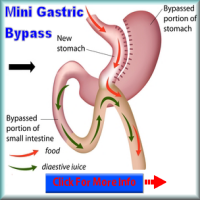 Please feel free to use this as a Mini Gastric Bypass testimonial on your website. 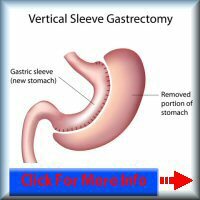 Gastric Band Surgery Testimonial Update. I have Lost an amazing 4st 9lb (65lbs) in three Months !! I am truly amazed at the results, my health is so much better and I feel like a new person. Tullia was amazing all the way and there were no hiccups in the arrangements she had made, the staff were friendly and Dr B. explained everything in detail in English. I strongly recommend anyone thinking of gastric sleeve surgery to get in touch with Tullia at Laser Clinics (France) Ltd.
We have just been sent a set of before and after Images from Wilma MacD. 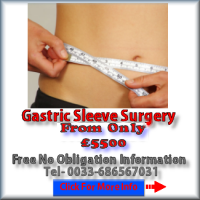 who came to our Hospital in Le Havre, Northern France, in September of 2013 for Gastric Sleeve Surgery. 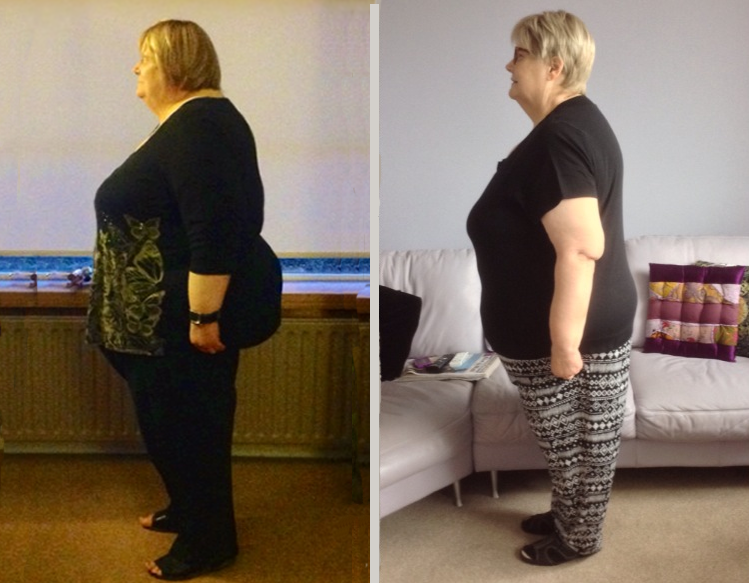 As you can see from the images the change has been remarkable and Wilma is more than pleased with the results of the gastric sleeve surgery she had. 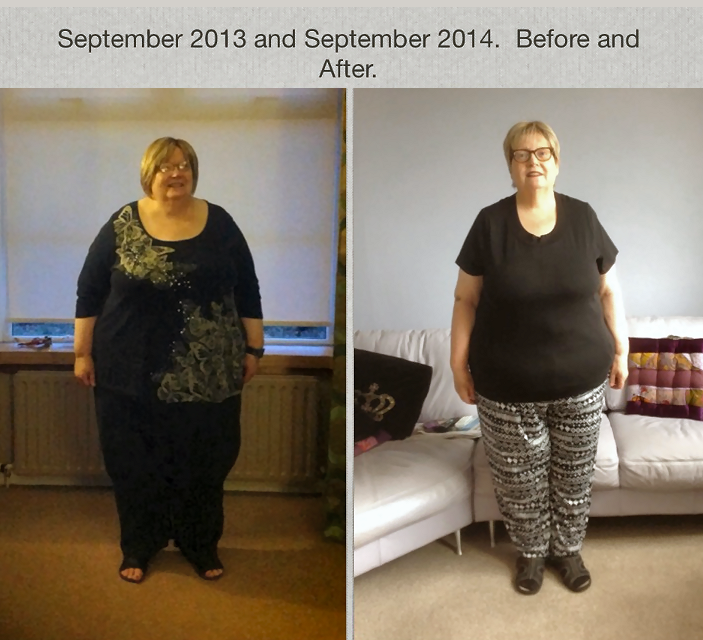 When Wilma came to us 1 year ago she was 27 stone with a BMI of 65 ! !